When the weather starts to warm up, we start to get a little obsessed with the night sky. 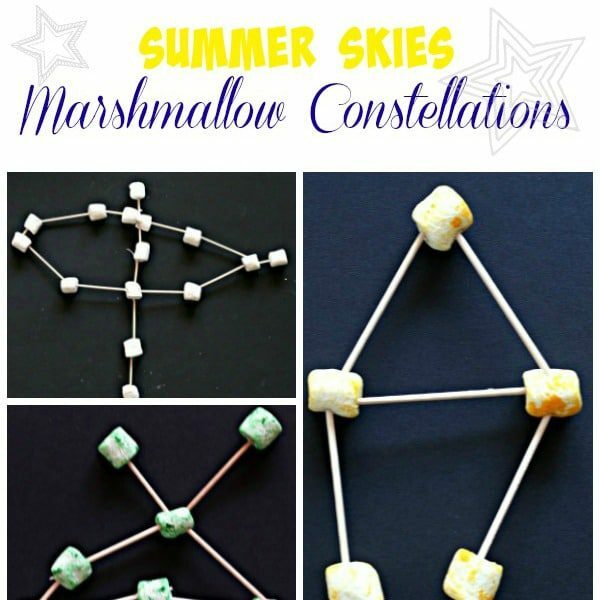 My kids love identifying the plants in the solar system as well as any constellations they can identify by sight. We love transforming our STEM activities into STEAM projects that will last more than just during the lesson. 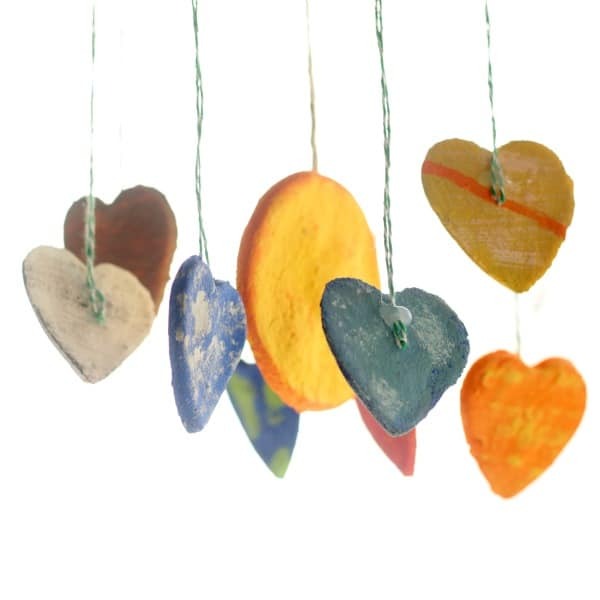 This clay heart solar system project shows how much you love our planets and would be the perfect showcase in any science fair or space day at school! 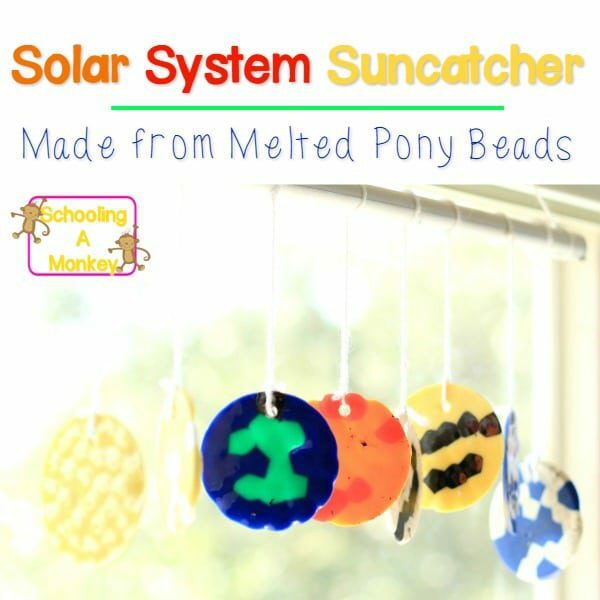 Kids will love making this simple solar system mobile and displaying it in their bedroom or classroom. 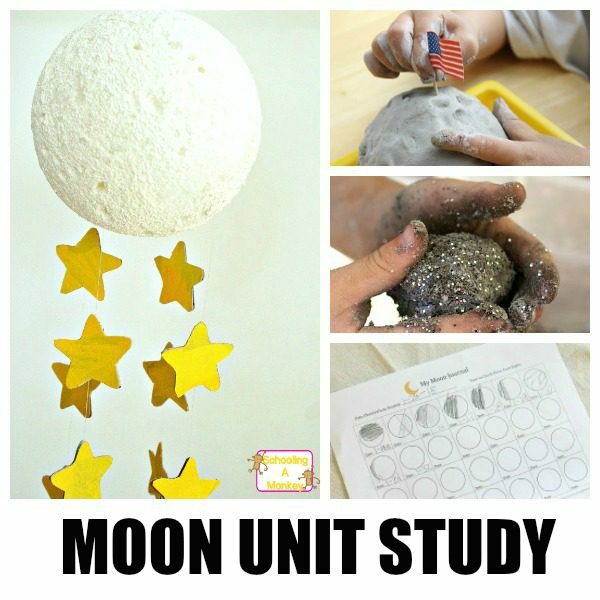 Scroll to the bottom of the post for more solar system learning ideas to complete a thematic unit! 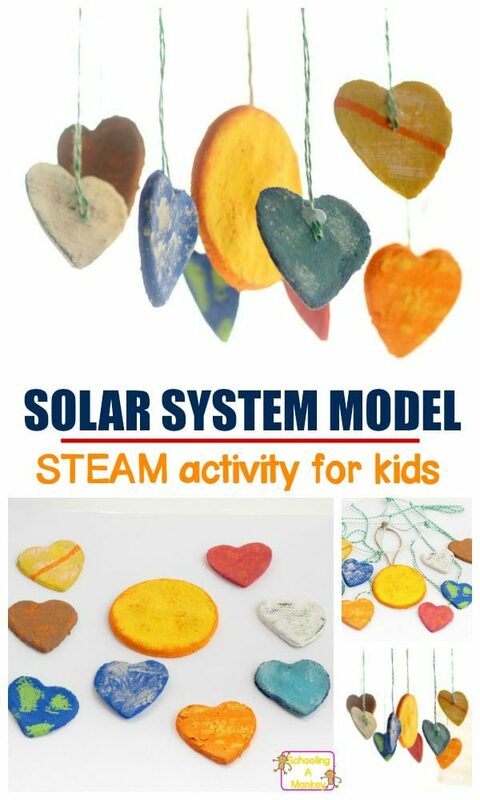 Make this creative and colorful solar system mobile made from clay hearts! 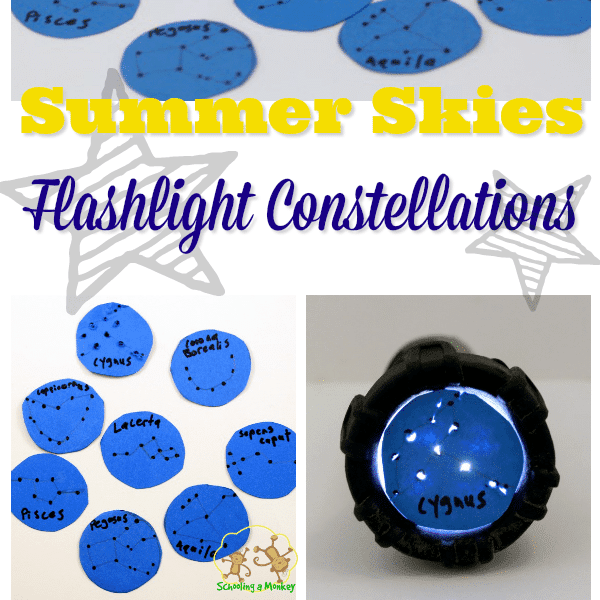 This solar system project is perfect for summer crafts or the science fair! The first step in this project is making the salt dough. We always use one part flour, 1/2 a part salt, and 3/4 of a part water. This makes the perfect texture for the planets. Roll out the dough onto a smooth surface and cut out eight hearts and one circle. The circle will become the sun and the hearts will become the eight planets in the solar system. Bake the salt dough in the oven at 250 degrees Fahrenheit for about 2 hours or until both sides of the salt piece are dry. Let them cool completely. 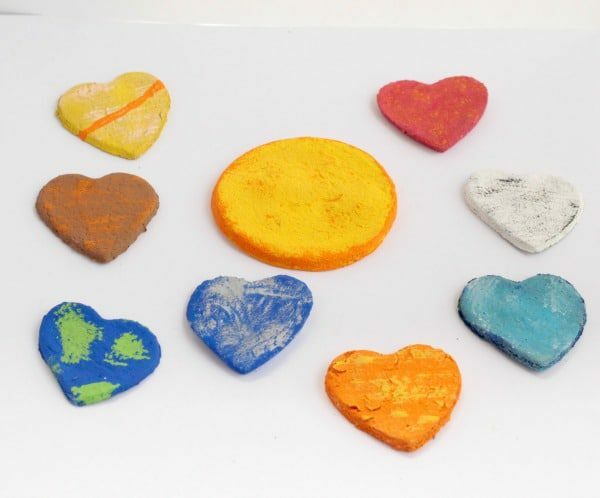 Paint the hearts to look like the planets in the solar system and the circle to look like the sun. Set aside to dry. Bend the hanger into a circle shape. 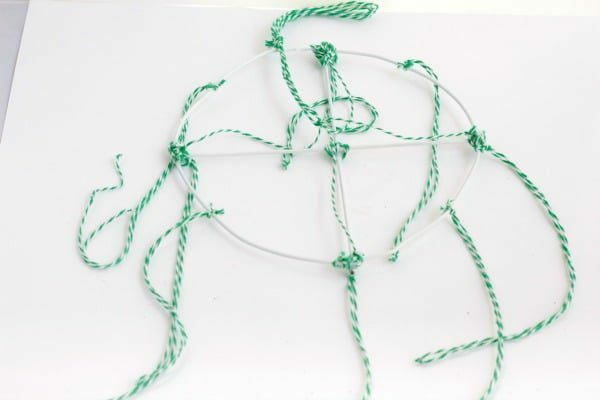 Use straight pieces to divide the outer circle into four sections, using twine to hold each section together. You can use hot glue to stabilize the joints until they are tied. Cut sections of string so that the planets can hang down from the circle and the sun can hang from the center of the mobile. Add another section of string at the top to make a hanger. 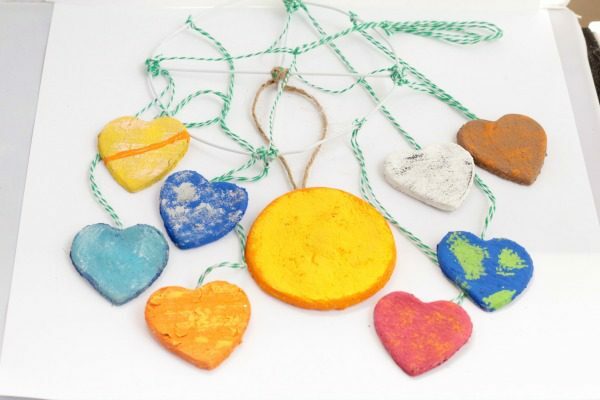 Tie the tops of the string to the mobile and glue the other end of each piece of string to the hearts and sun. Hang from a window or another area where you can examine the mobile and use it to study the solar system. 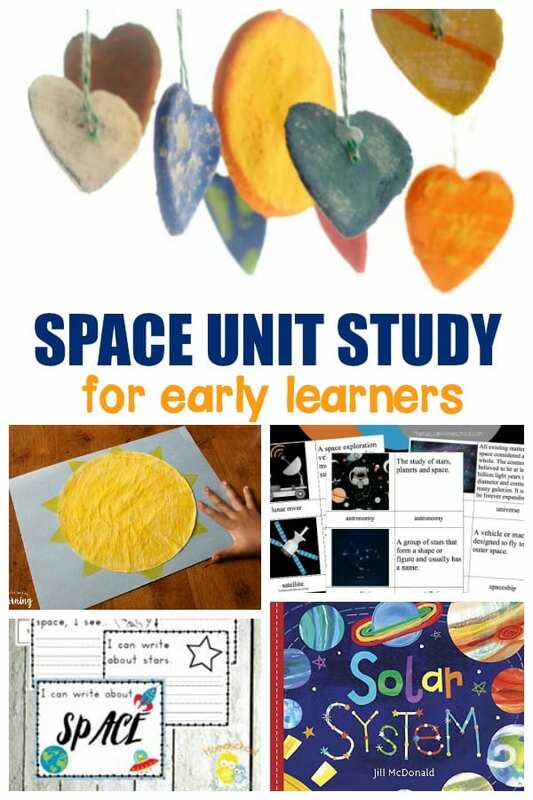 Build a Complete Space Unit Study for Early Learners!